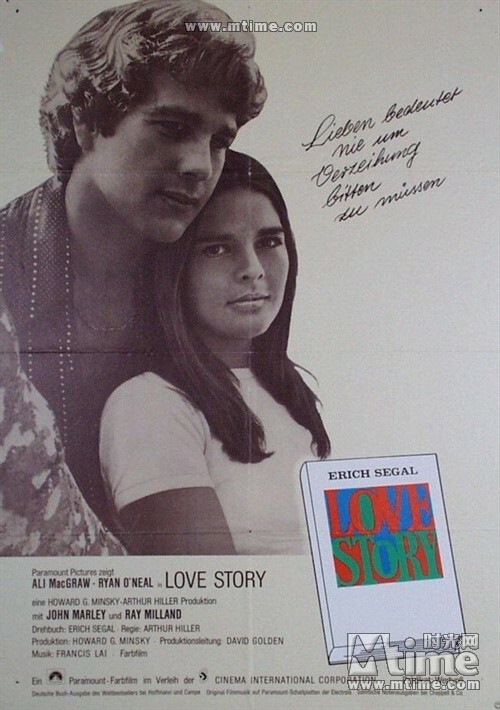 There’s a kind of movie called loving film. 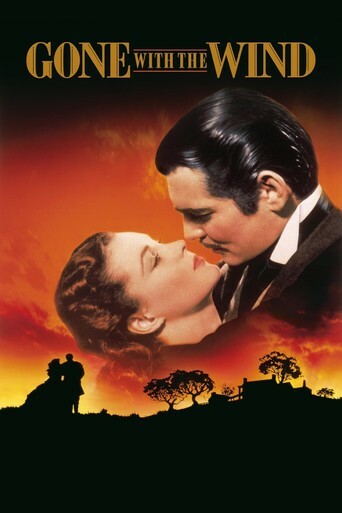 Here listed are the ten classic great loving movies, some of which are the familiar to most of us like” Casablanca”, “Gone with the wind” and “Roman Holiday”. Of course, every one has different views for the choice about great love under different cultural background and value. In fact, watching movie is a very private thing and others’ advices just are for your reference. The finally decision is yours. 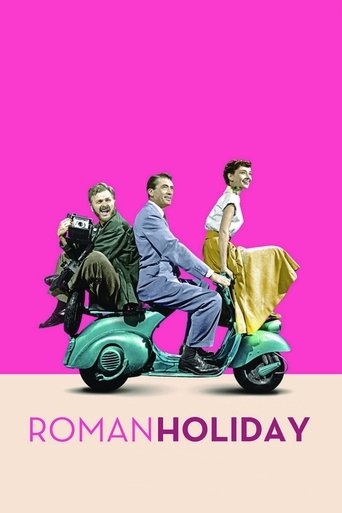 Italy scientists have concluded that the great passions people to love can only maintain for one year, so watch love movies, if you must give it a period of time, it can last more than ten thousand years. The most enduring love parked at North African port. 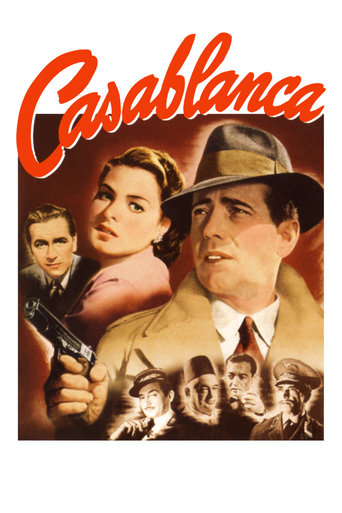 Casablanca is the supreme classic love movie. 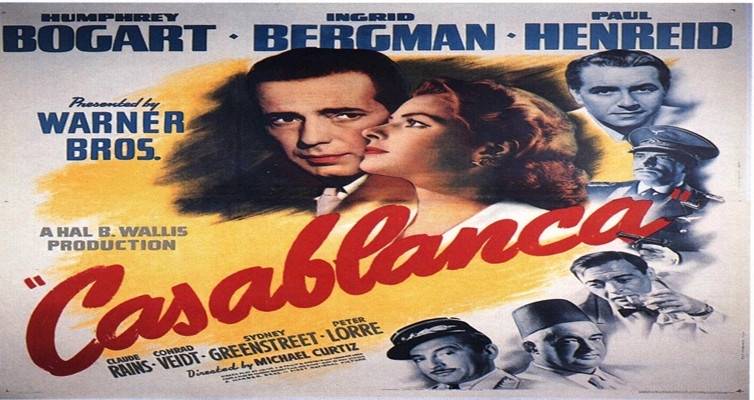 The personal charm of Humphrey Bogart and Ingrid Bergman is far more than the film itself. 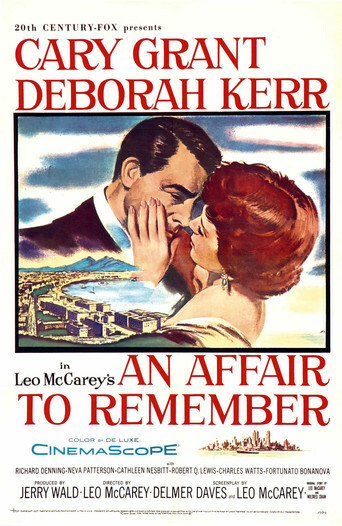 The classic piano music "as time goes by" and a popular line: "This is the beginning of a beautiful friendship" both came from Casablanca. The gather and the separate of a love always are under the troubling fate of a national. There is a national spirit of tenacity in a weak woman. For the history, even the greatest love is so small. After all, all the happiness and pain will be gone with the wind, and tomorrow will be another day. "The United States was born in the streets", this is the truth. who is street fighter? This is a question. Youth has gone by in the the bloody killing, never gone back. It forever is nothing which you tightly hold, but it’s the life if you let go. 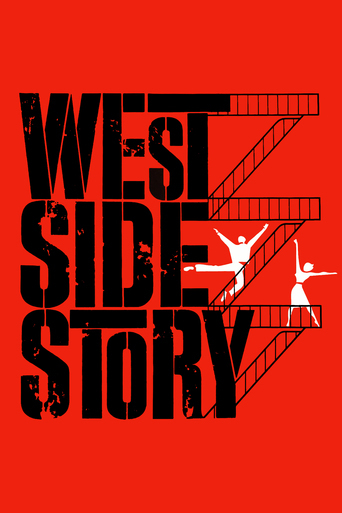 Fortunately, there are light, songs and love in the west side of New York. God is fair, if it gives you the supreme right, maybe you won’t get the eternal love. 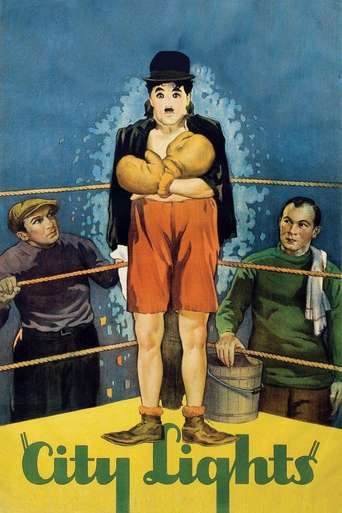 With this regret, William Wyler composed a sad love music that we are very familiar with. Let's face the reality, even the most perfect human appearance, but also is a glimpse of the angel. Do we have to rely on silence to convince the fate of tomorrow? It’s not absolute. Sometimes we need to respect the promises, even though it is just the lies, because promises are mostly from the inside conscience. The persistence is the most fool and most clever way to achieve your goal. 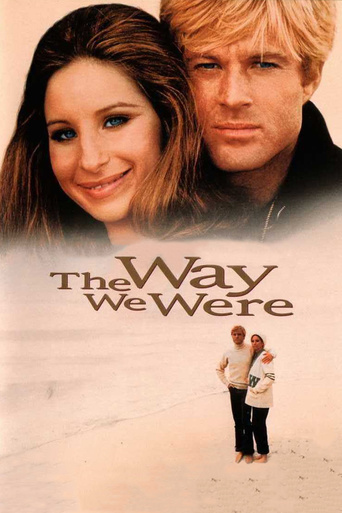 Do you still remember the sad sound of Barbara Streisand? The memory lights a corner of my mind. Misty water water color memories make me think the way we were. Scattered pictures of the smiles we left behind and the smiles we gave to one another….. The ex girlfriend said to me that things are not ideal if you can pursue successfully in a revolutionary tone many years ago. I nodded but didn’t agree with her in my mind. When I did the old finishing, I found the music box she gave to me when break up. 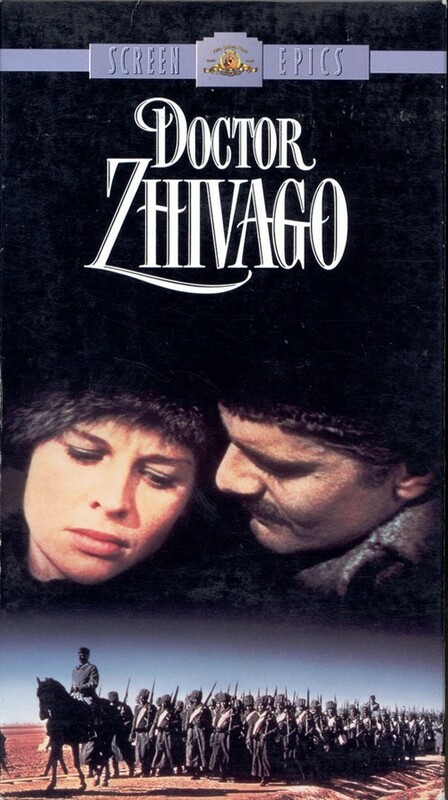 After opening the box, the melody was "Doctor Zhivago". I suddenly had the impulsion to give her a call. 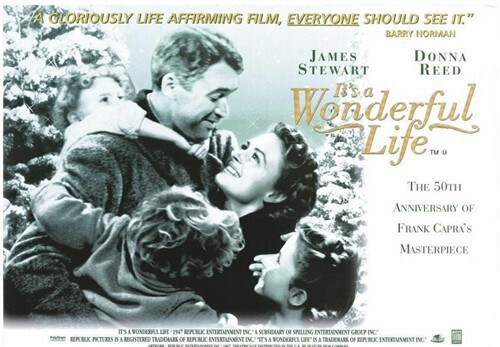 This best Christmas movie tells us that anyone who can own a wonderful life and become the influential man living around if they have a kindness in life. Just like the lines "although this is a melancholy rash world, but also is a wonderful world if you have goodness. There’s no lyric in the familiar melody, but that left in the blank for the love. Love means that you never have to say sorry. The power of love can break the family prejudice, but can’t break through the fate. Maybe you won’t see the dawn through the darkness, even to pay the cost of life. The power of the ancient Greek tragedy is everywhere. The Tramp Chaplin played is the people who lighted the other people’s eyes, but dull himself. What was the light of the city? Was the bright the blind girl looked forward to? Was the true love the tramp dreamed of? It more should be a civilian’s yearning and longing for a better life in the hard times.